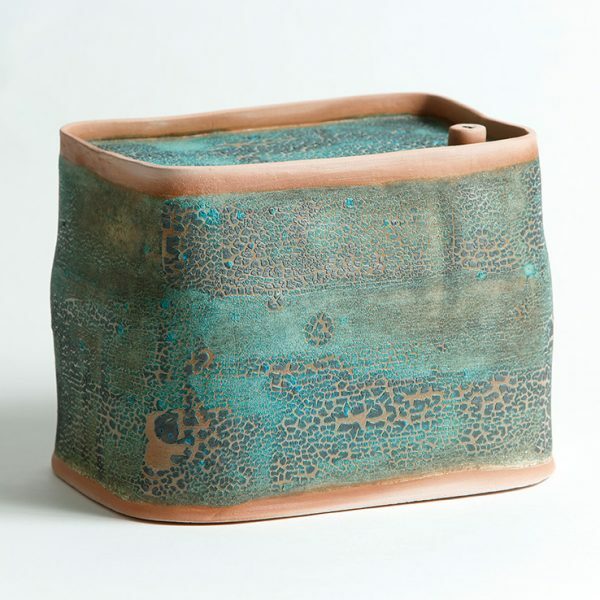 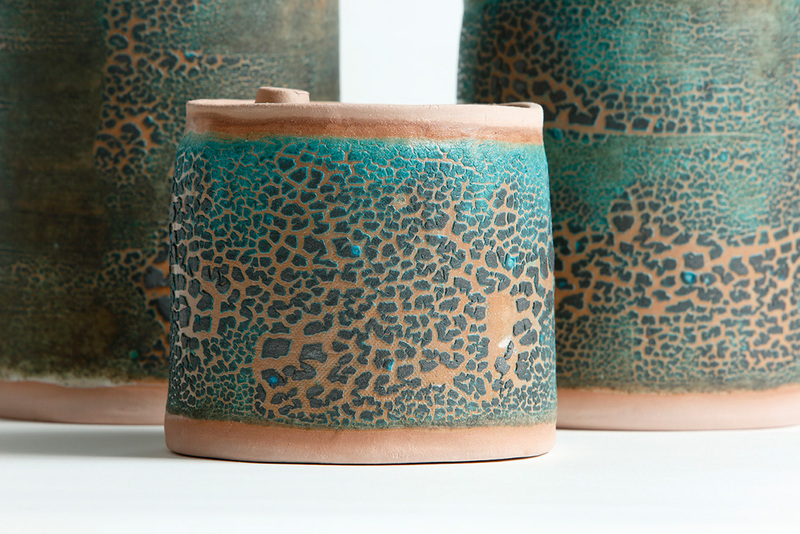 Classic Japanese ceramics are guided by the aesthetic of "wabi-sabi". 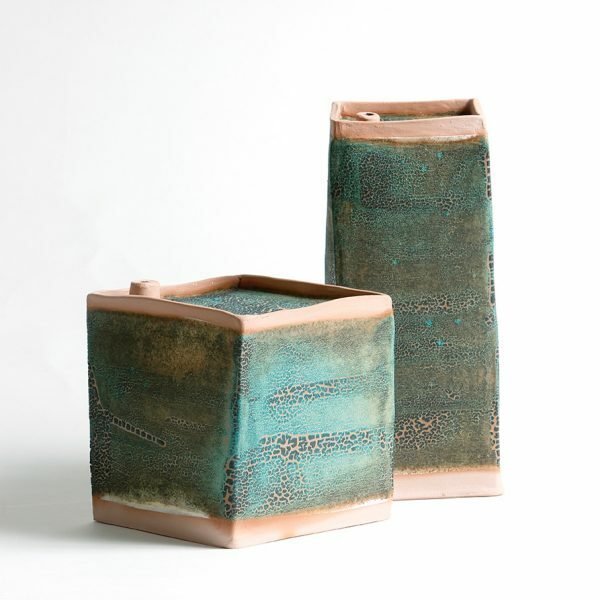 This approach, which reflects the ideals of Zen Buddhism, embraces simplicity, naturalness, aging, and irregularity. 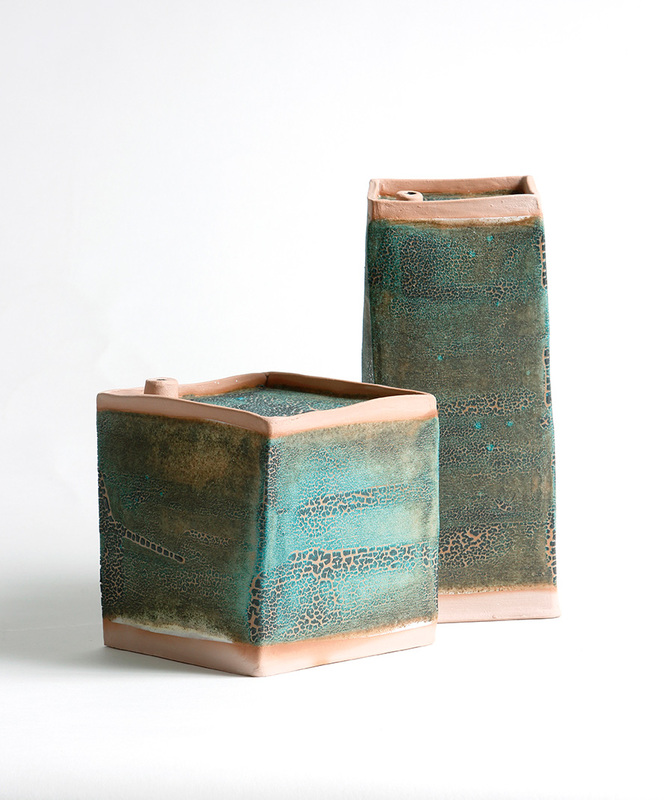 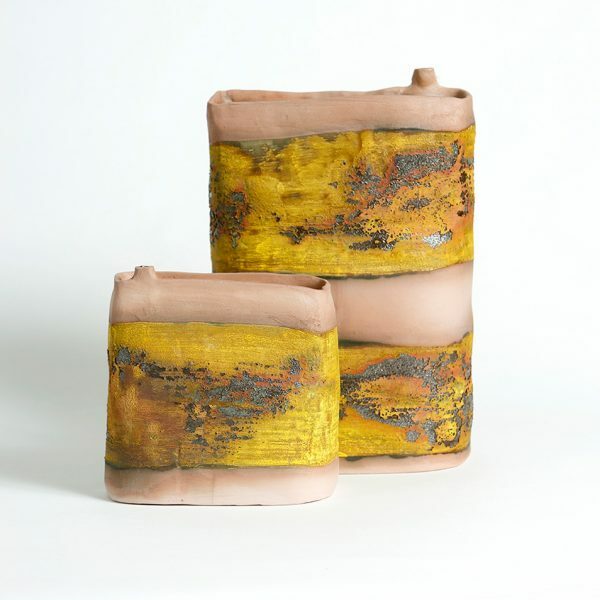 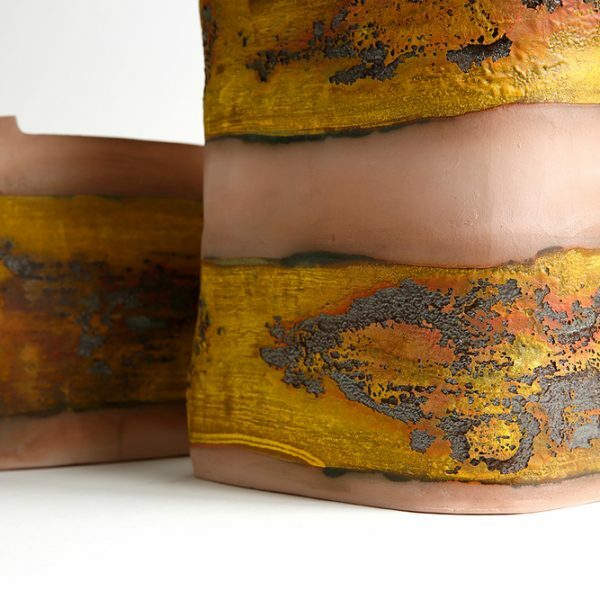 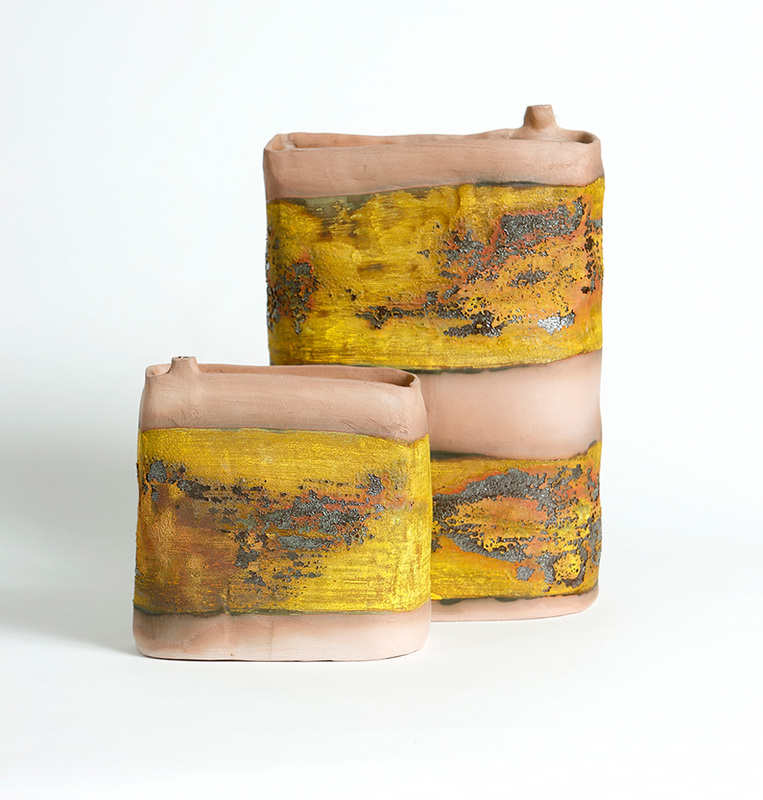 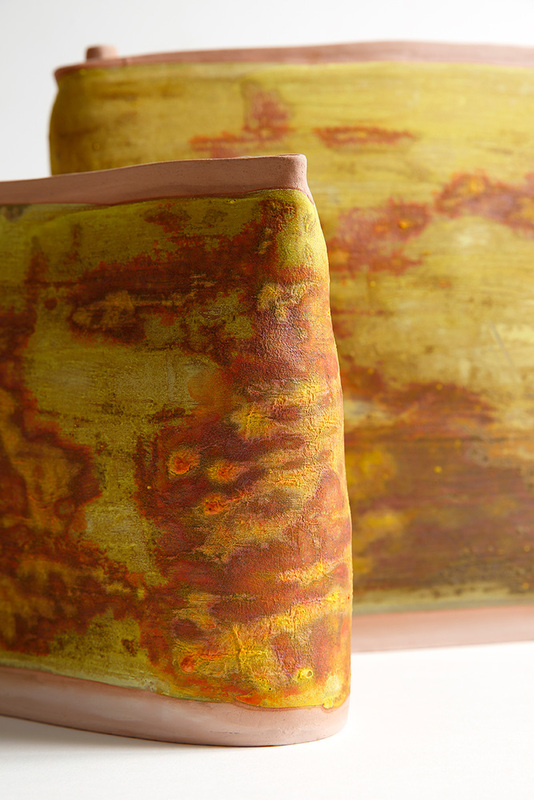 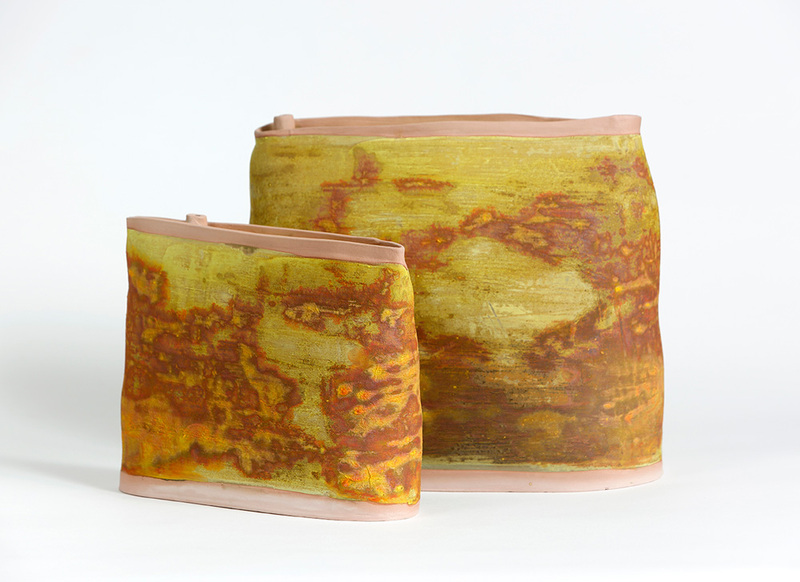 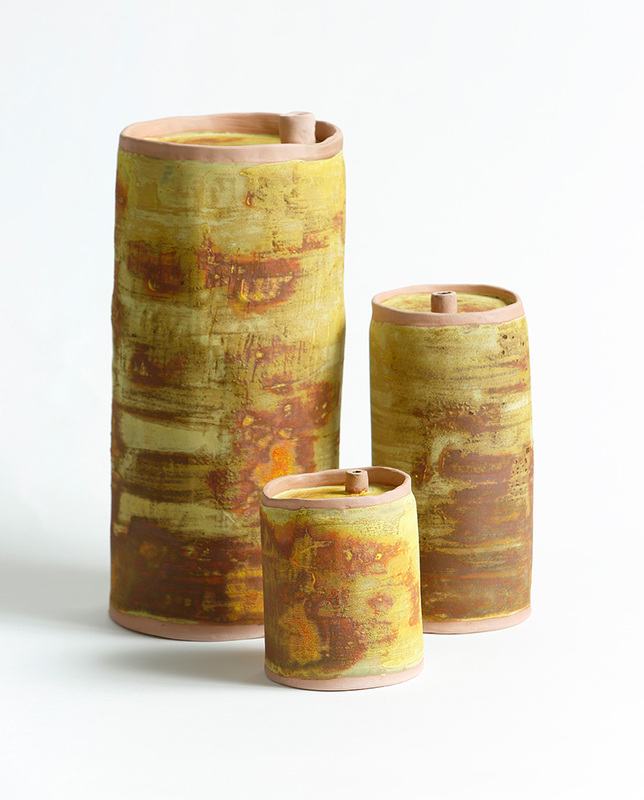 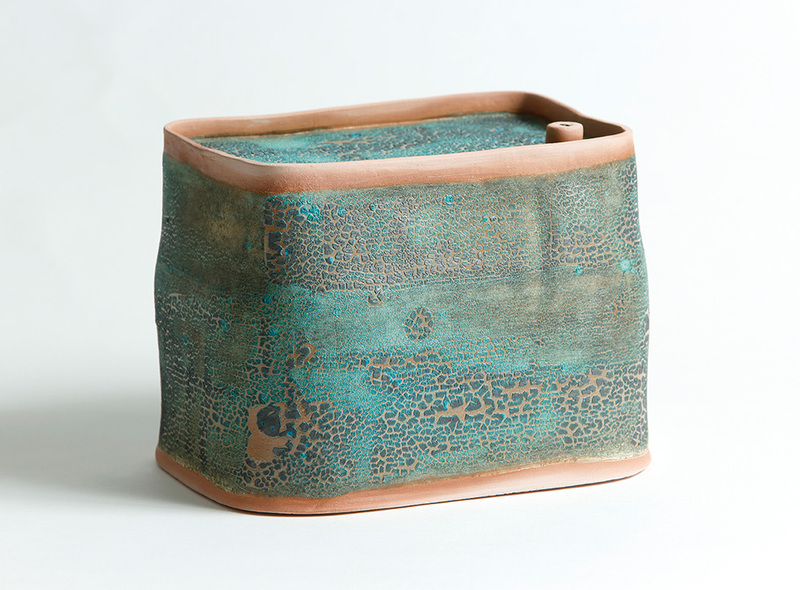 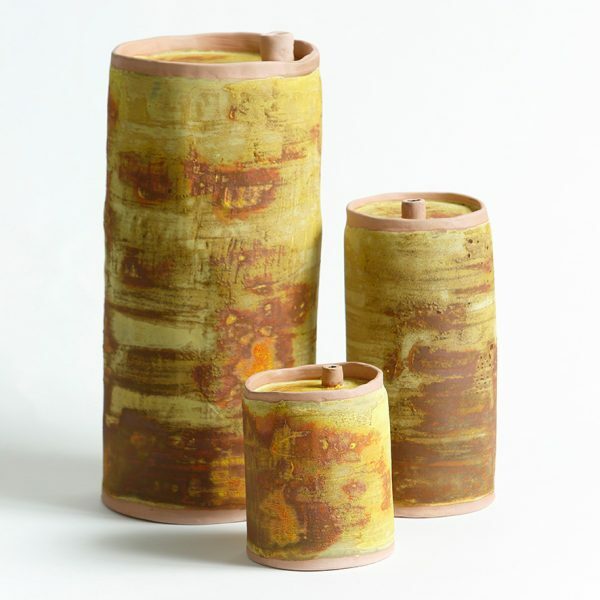 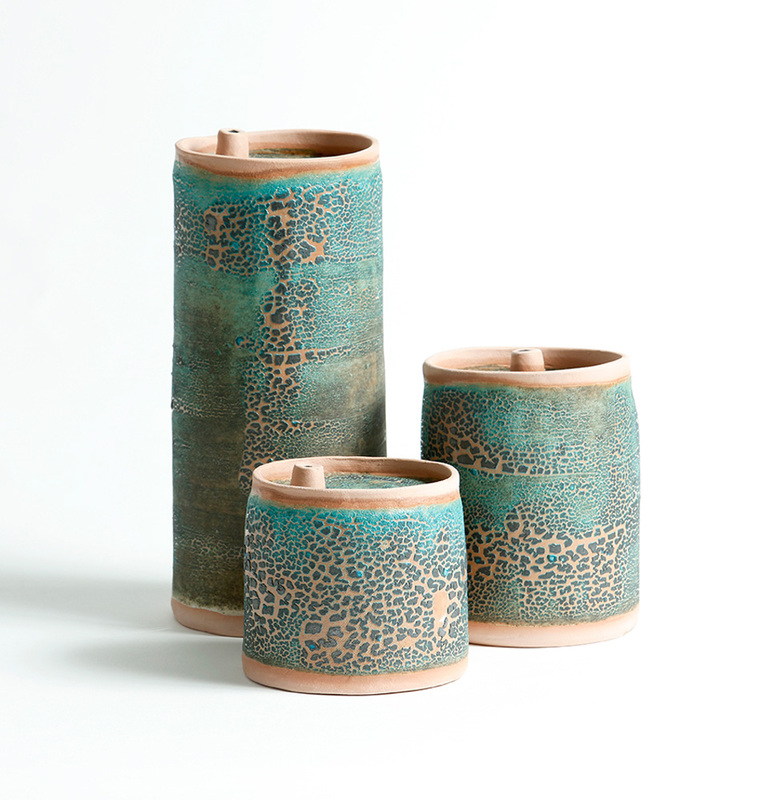 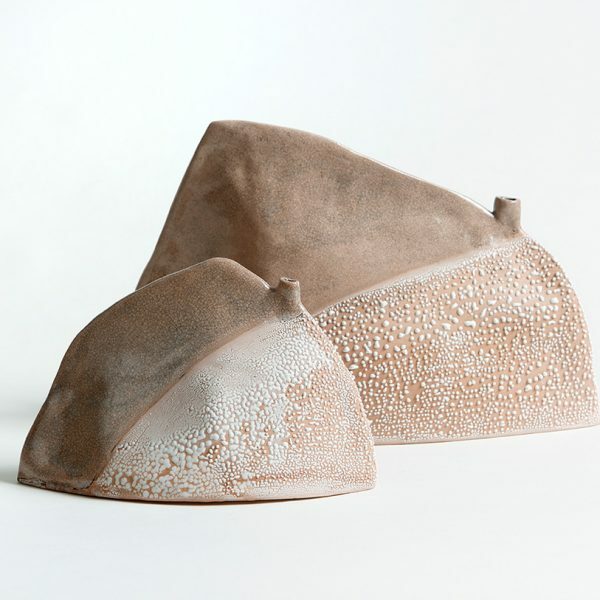 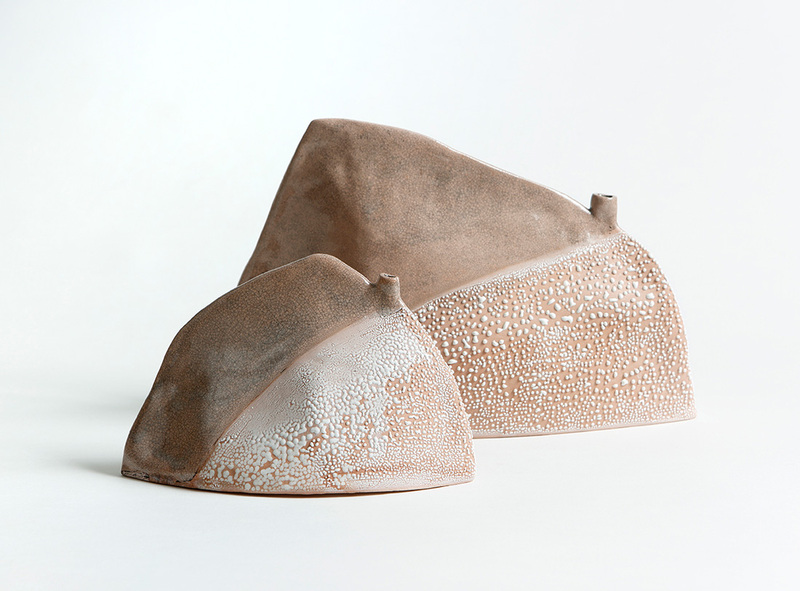 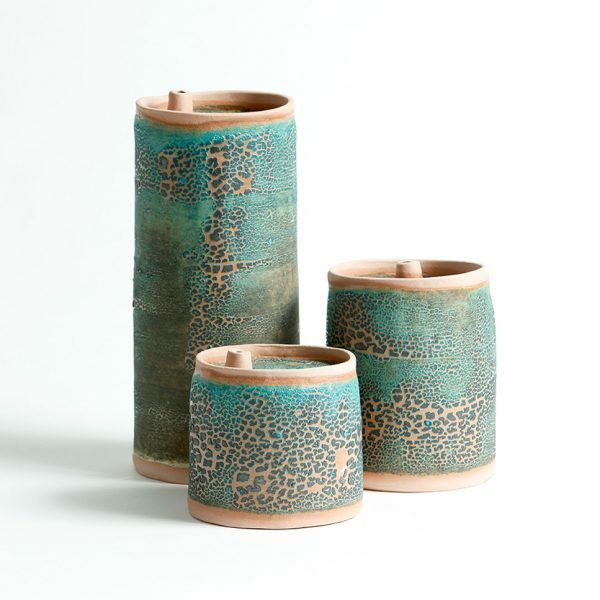 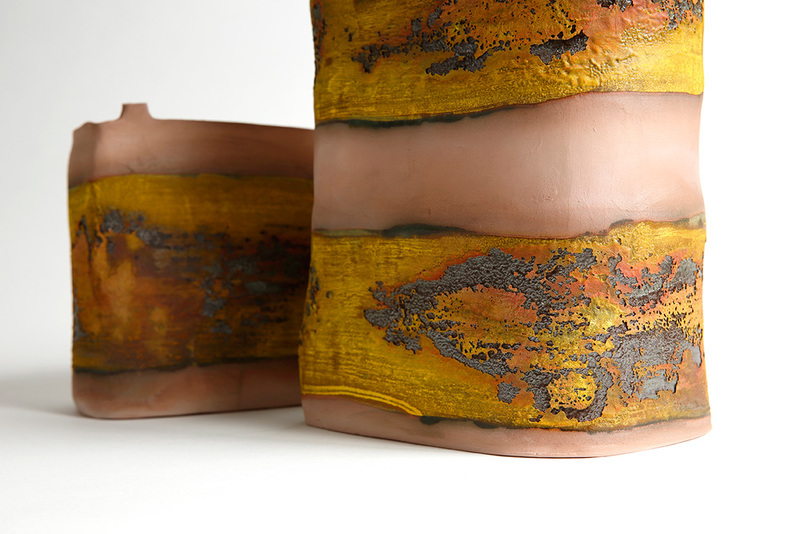 Master artist Cecily Willis’s new exhibition, ‘The Jerry Can Factor’, echoes these qualities by understanding and appreciating the natural characteristics of clay. 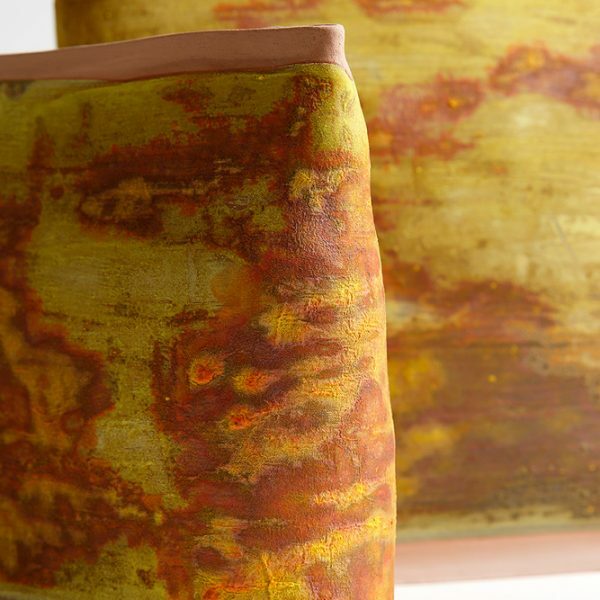 Predominantly built from red stoneware these new sculptural forms defy imagination and shift the perception of traditional ceramics. 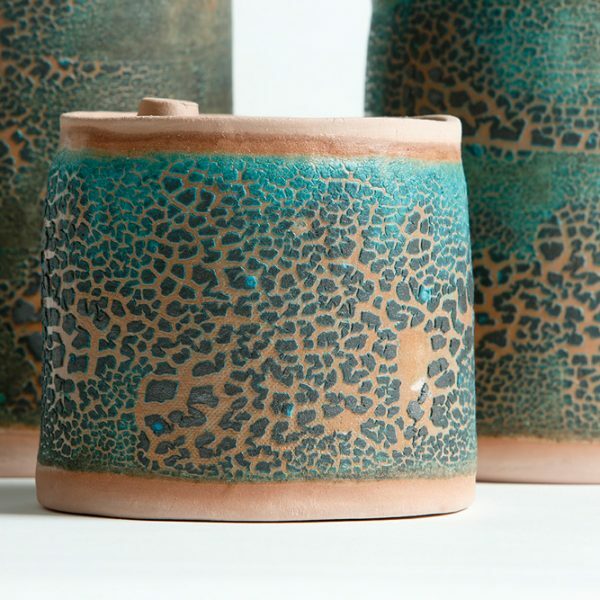 Cecily was a finalist in the 2017 Sunshine Coast Ignition award for Ceramic Excellence and and the 2017 biennial North Queensland Ceramic Awards. 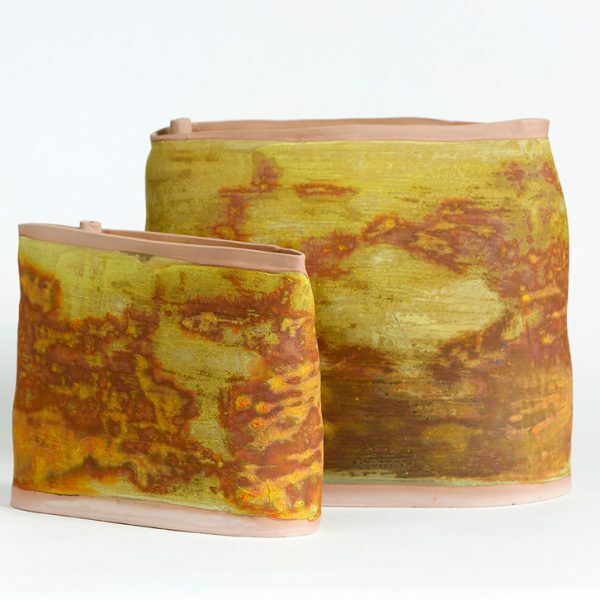 The work exhibited at this award was purchased by the Townsville City Council.